your carpet back to life! 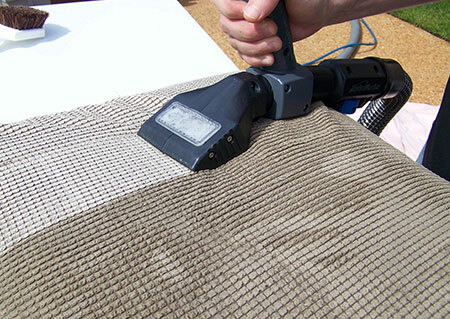 carpet cleaning service for residential and commercial. leaving absolutely no residue. We are fast, reliable, and local. 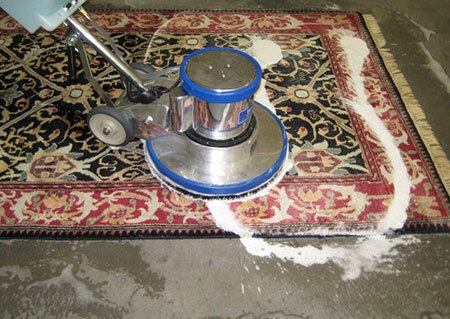 Our Carpet Cleaning Service Professionals do it right the first time. or just a deep carpet clean. We're here for you! 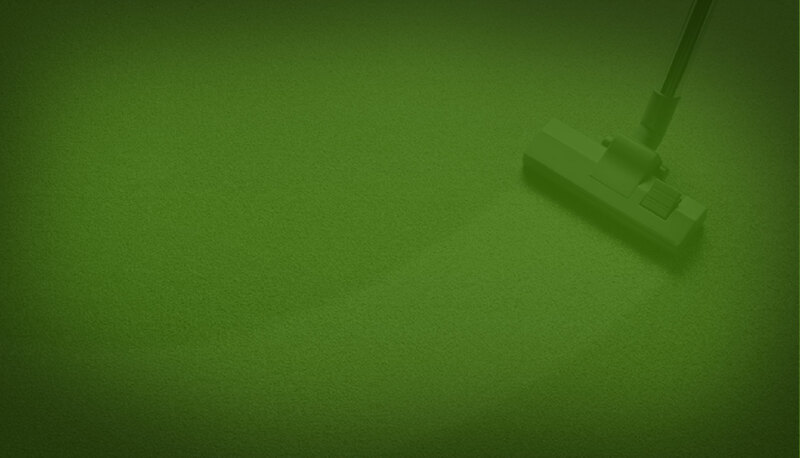 All Green Carpet Cleaning Seattle. 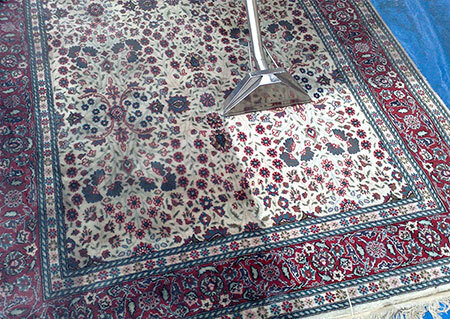 Our Seattle carpet cleaning company has numerous services to offer you to give you peace of mind when it comes to your rug cleaning needs. 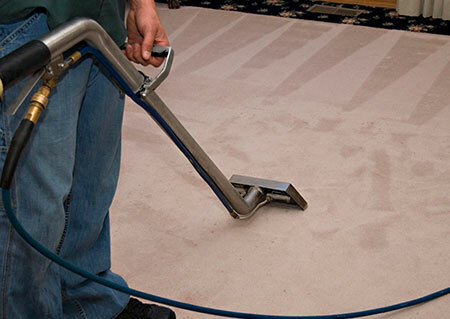 Our technicians provide the best care your carpets can receive and your satisfaction is guaranteed! 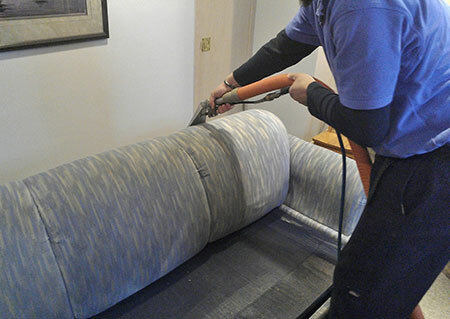 From delicate upholstery cleaning to water damage restoration, we are the best and most experienced company in our field. $75 off (min. $500) or 5% off (no min.) all of your cleaning services booked through All Green. 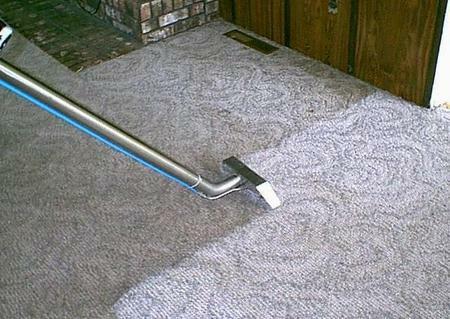 Having carpet-cleaning services performed on your home not only saves you time, but also money. 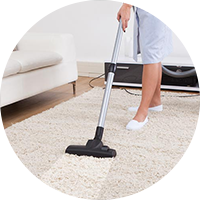 Spot cleaning with a water bottle and numerous store bought carpet cleaners will never reach deep enough to provide you with a long lasting fresh, clean carpet. 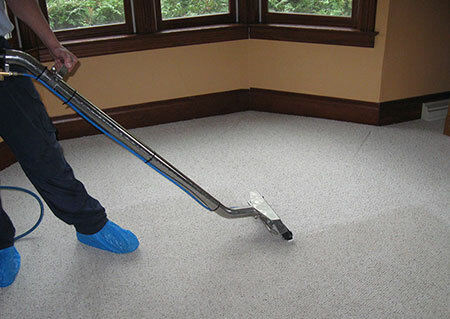 Our Seattle rug cleaning services removes any grime buildup, dirt, mud, allergens and other particles that can settle in the fine fibers of your carpeting. 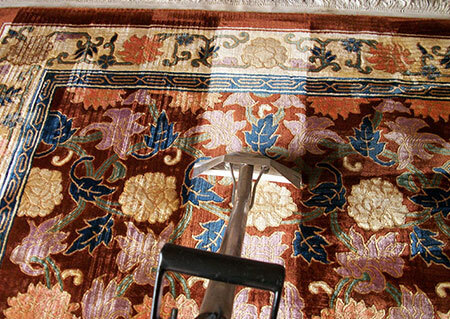 Our Seattle carpet cleaning crew will take special care to make sure we leave your home with rugs that look brand new. Another service we offer our customers is water damage restoration. 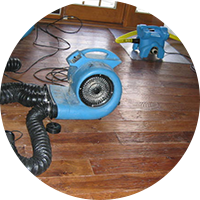 We have the equipment and years of experience to handle areas in your home that were flooded or damaged by water. Water damage can lead to fungi, bacteria, mildew and other threatening germs. Our professional Seattle water damage restoration staff is well equipped to handle this threat for you. 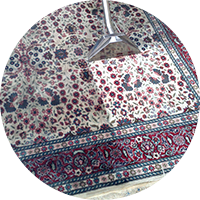 There is no other Seattle rug cleaning service to turn to for professional cleaning services. 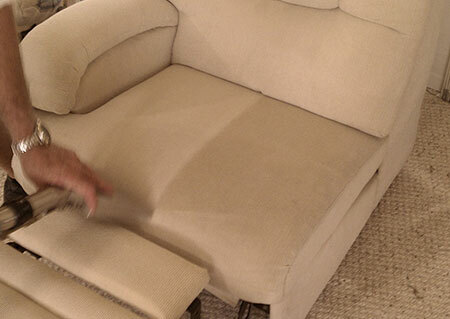 Our company strives to provide you with the best carpeting cleaning experience. 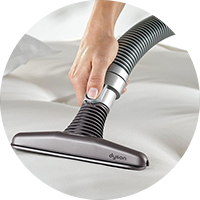 We will get your home looking pristine once again.